A "Draw Code" will be given. Go to www.pickaby.com and verify your Draw Code. Draw will be announce on 6th February. 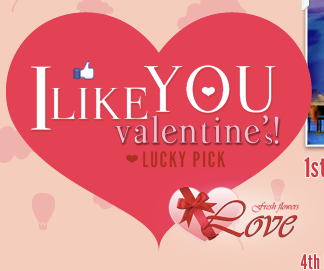 Visit Love.com.my FB fan page for more details. Detox Diet: The new "in" thing in health & fitness! Check it out!